Guest post by Mandy Havert, Digital Research and Outreach Librarian. 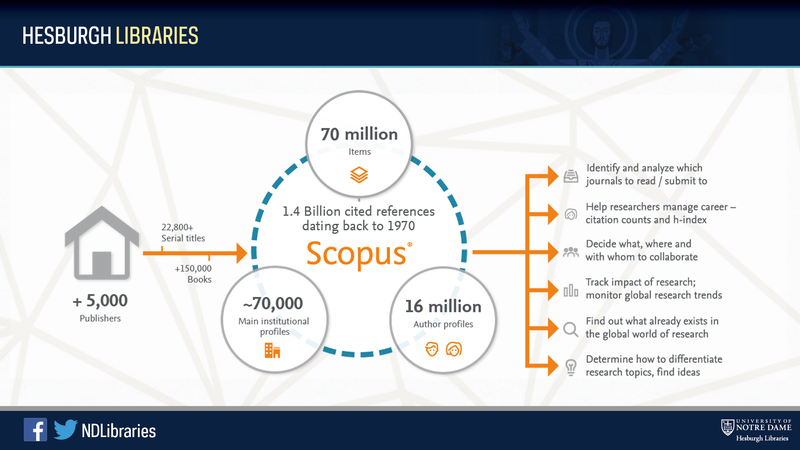 The Hesburgh Libraries recently purchased access to Scopus which delivers a comprehensive overview of the world’s research output in the fields of science, technology, medicine, social sciences, and the arts and humanities. The database allows users to make better research decisions, find leading experts and potential partners and maintain a competitive edge. The Hesburgh Libraries will conduct workshops on Scopus which are open to all faculty, staff, postdocs, graduate and undergraduate students. 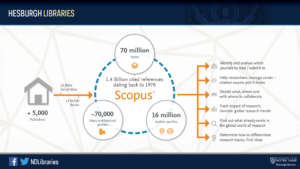 Scopus: What is it? and why would I use it instead of Google Scholar or PubMed? 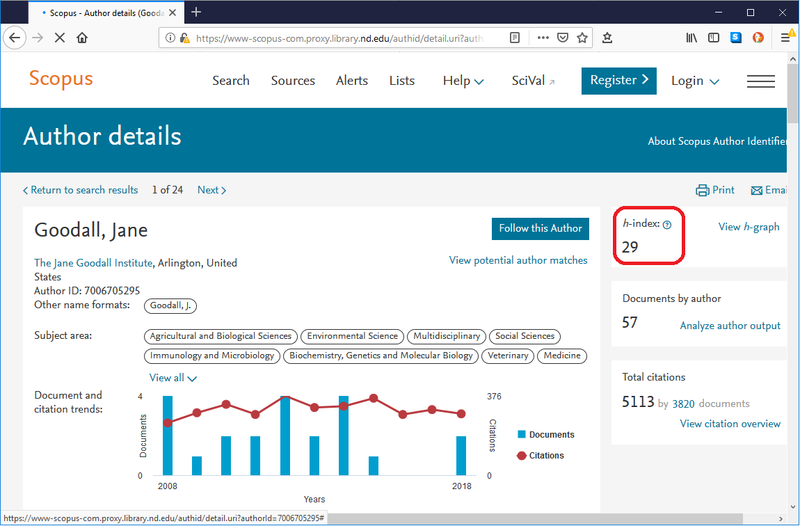 Can I easily find my h-index in Scopus? 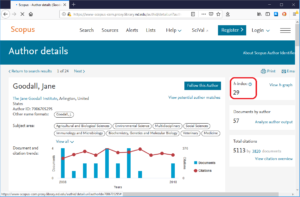 What are the best practices for using Scopus to give my research a boost? 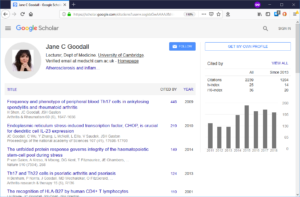 How can I find potential collaborators using Scopus? 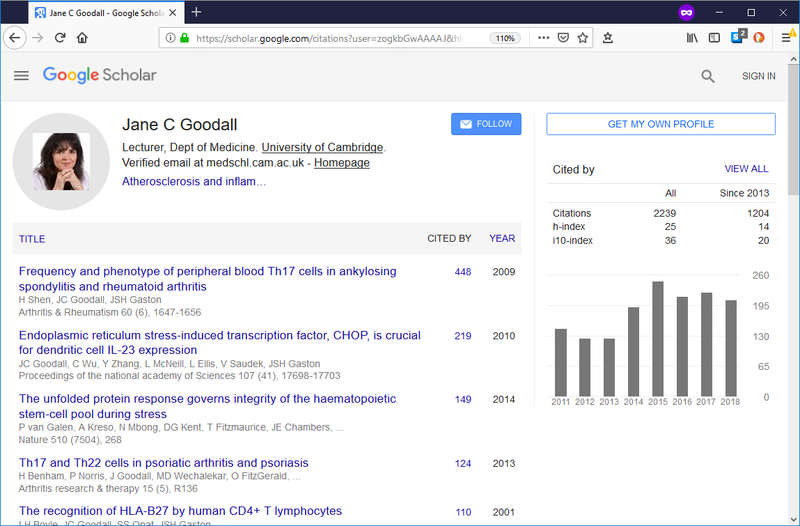 How can I use Author Profiles to help me showcase my research? How will PlumX Metrics on Scopus help me tell the story of my research? Three 1-hour sessions are offered October 24, 2018. Each session will have a slightly different focus: Engineering, Science, Social Sciences & Humanities. Choose a session that fits your interests or a session that fits your schedule. Prefer to talk with a librarian about Scopus? Contact your subject librarian today to ask for more information. Contact Mandy Havert at asklib@nd.edu for more information. In this guest post, Mandy Havert, Digital Research and Outreach Librarian, encourages graduate students to take advantage of the new spaces at the Hesburgh Library. Four newly renovated spaces have opened in Hesburgh Library since April 2018. What’s there and how do you use them? First and second floor collaboration hubs opened in the northwest corner of Hesburgh Library and the Navari Family Center for Digital Scholarship and a portion of our Technology Row opened on the second floor, east side. Reimagined for multiple uses, you’ll find everything from group study and consultation spaces to multimedia classrooms and a data visualization lab. Come visit and see what is on offer. Room reservation status monitors display the availability of rooms that may be reserved for classes, meetings or group study. The information displayed is one-directional and does not update from the monitor itself. A tip to share: Those who use the rooms on a walk-in basis need to be prepared to move for those who have booked or scheduled the room via the online booking calendar system. 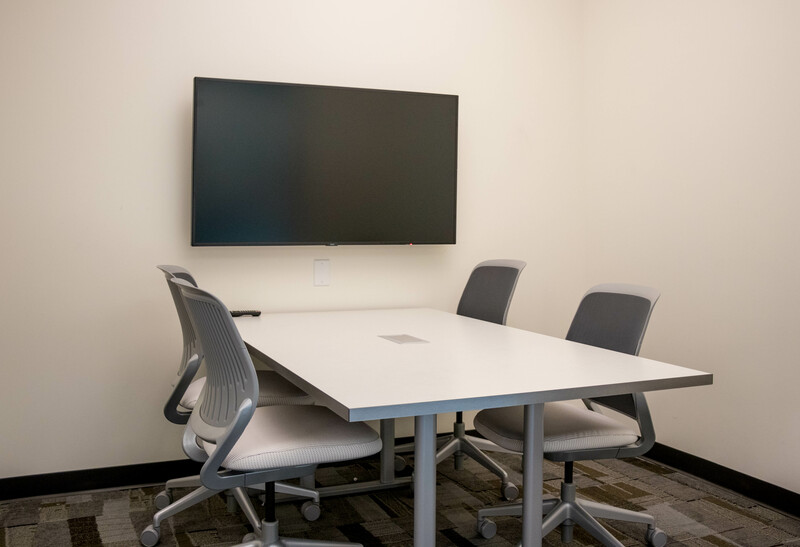 Designed with our campus partners in mind, the spaces are prioritized for work with academic partners on campus, like the University Writing Center, which hosts Sunday-Thursday writing consultations in rooms 130 and 132. Consultation rooms may be reserved through the “book a group study room” link on library.nd.edu by campus partners or students for activities such as group study, tutorials, or consultations. NOTE: Minimum occupancy: two persons. Rooms may be reserved up to two weeks in advance. Maximum seating capacity varies by room. Videoconferencing rooms – Intended for interviews, webinars, conference calls and other similar purposes, advance booking is required. The rooms are kept locked and the key maybe borrowed from Circulation Desk when reserved time approaches. NOTE: Maximum capacity 2 persons. The space on the second floor, northwest corner of Hesburgh Library is another collaborative space that is home to instruction rooms, group study rooms available for walk-in use, study nooks, and videoconferencing rooms. The space is also outfitted with soft seating and open carrel-style tables for your individual or group study needs. To serve student study and research needs, the classrooms are left open for walk-in access. While this walk-in use is encouraged, scheduled use of the rooms for instruction or meetings take priority. You may be asked to leave the space when the rooms are booked. Please check the Crestron reservation status monitors for room availability before entering a room and be prepared to move if the space has been reserved for another use later in the day. A featured space in the second floor collaboration hub are the study nooks. These open but partitioned spaces are available on a first-come, first-served basis and are intended for groups of more than one person. 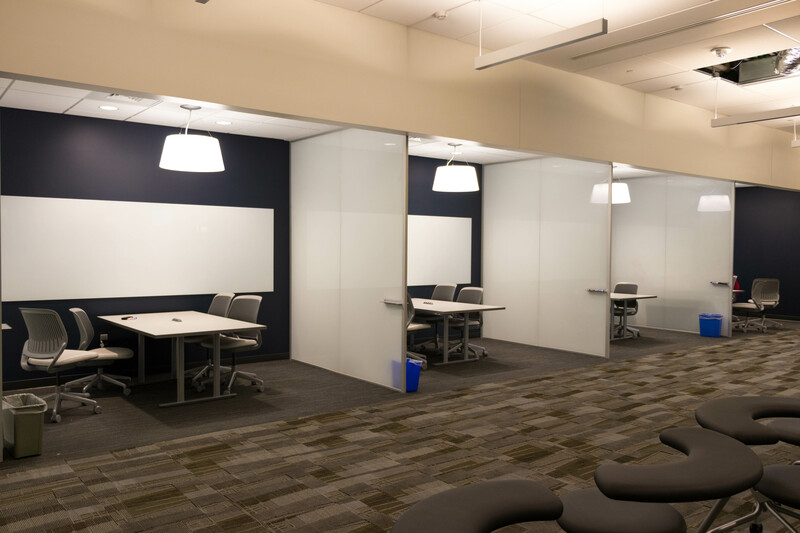 Frosted glass walls function as whiteboard space. Formerly located on the first floor of Hesburgh Library, the Navari Family Center for Digital Scholarship has moved and expanded in its new home on the northeast corner of the second floor of the building. 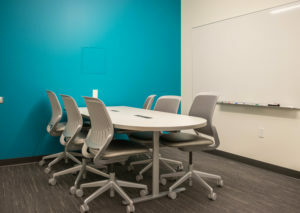 The space includes familiar features, such as a dual-monitor computer lab, large monitors in the rooms and public areas, and research consultations and workshops with experts on digital scholarship tools and techniques, such as mapping, data analysis, and text mining and analysis. One of the classrooms now offers the ability to capture lectures, and a new data visualization lab has been added. The 3D printing, large format printing, new Legacy Technology Collection, and equipment lending services are consolidated into one Specialty Technology Room. Please see the Technology Lending link on library.nd.edu to learn about equipment you may borrow for your work here at the University. See space layout and room location information at https://library.nd.edu/floor/hesburgh-2nd-floor. Questions? Email cds@nd.edu. Technology row is a workspace on the second floor that will open in two phases. Phase 1 is already open and provides workstations for use by members of the university community. Here, you can get work done and use other services located nearby. The OIT Outpost Desk, formerly located by the Ask Us Desk on first floor has moved to the second floor. This dedicated service desk is located across from the grand staircase to serve you with your OIT Helpdesk needs, including diagnosing software installation, network and printing problems. A new service called Media Corps has launched to help students in classes with multimedia assignments. The Media Corps Coaches are trained to offer peer-to-peer help with capturing, editing and producing media projects. Contact Mandy Havert at asklib@nd.edu for more information..
Are you enjoying the new spaces in the Hesburgh Library? What is your favorite place to work or study on campus? Leave a comment below!